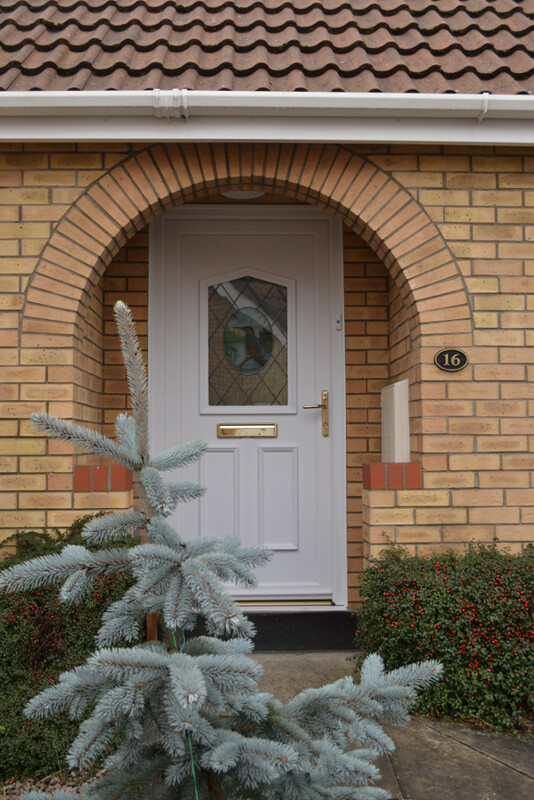 Our composite doors are manufactured using only the best components to create stylish, secure, reliable and durable doors, whether they’re front or back doors. With the latest CNC machinery and CAD software, the composite doors are precision-built to exacting standards. First Home Improvements doors offer a high level of security, with increased resistance to forced entry, keeping you, your family and your property safe. The First Home Improvements door slab has reinforced GRP skins as standard and has passed the rigours of PAS24 in line with the Approved Document Q. The 70mm lead free PVCu/uPVC outer frames are fully reinforced for added strength and security. The high-security locks and fittings are used as standard on all our composite doors, without compromise. 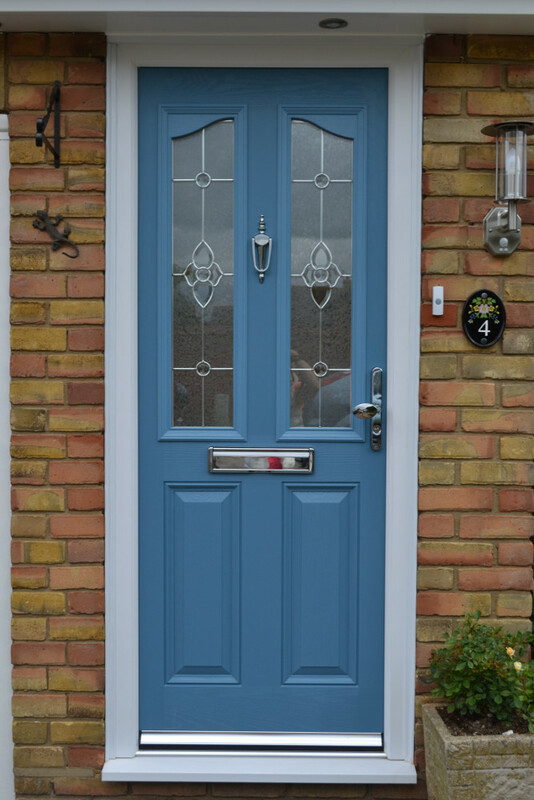 The 44mm composite door leaf is constructed with fibre glass skins for a beautiful timber-like appearance and finish, with a polyurethane core for greater thermal efficiency. Our First Home Improvements composite door has been designed to be beautiful, practical and easy to maintain. We have a multitude of unique door styles, decorative glass, hardware and colour options to complement any home. No matter what your style of property, we have the door to suit. We can supply any type of door to suit your style and property! – Flick through our collection and start visualising your new dream door today. Click here for the Door Designer! Double glazed doors are strong, secure, thermally-efficient, and available in a range of colours and styles, which makes composite doors perfect for your home. To keep your door looking new and the colour as good as the day it was installed, it requires an occasional quick clean with a damp cloth. The three-part glazing system allows easy installation of the glass and easy replacement if your choice of glass design were to change. Our collection offers one of the widest ranges of traditional and contemporary glass designs, so you have infinite options for your front door. We offer a wide range of suited door handles, letterplates and door knockers available in multiple colour options. Some stainless steel upgrades available. For larger openings, a range of composite sidelights are available to complement our First Home Improvements doors. Please ask to view all the options available. Our composite doors combine the traditional with the modern. They enhance the character of your home, replicating the traditional look of timber doors, but they are also durable and easy to maintain. They won’t rot or warp and they wipe clean, meaning it is easy to keep them looking as good as new. They have a longer lifespan than a timber door and they are more energy-efficient, too. In terms of functionality, our composite doors meet the highest security standards – not least thanks to the 11-point locking system. When you buy from us, you can enjoy the peace of mind of having a door that has the best security on the market. 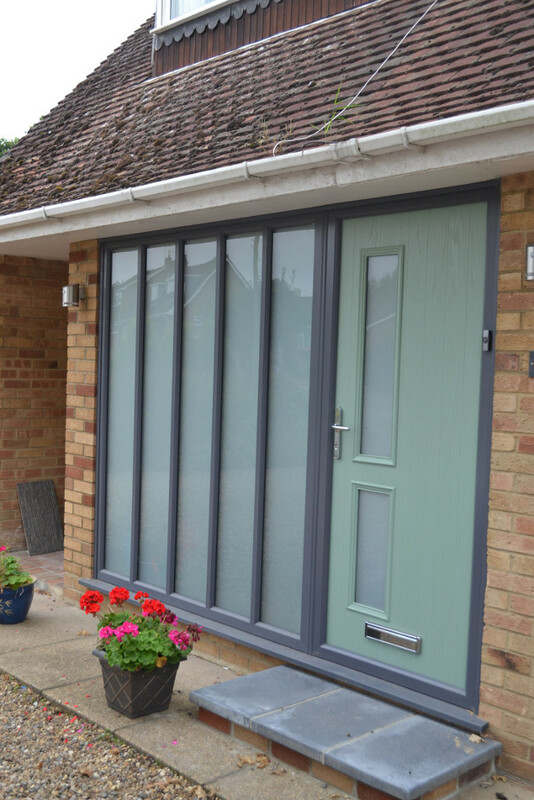 There are also various options when it comes to the glazing – we offer styles including patterned, leaded, stained and Georgian. Meanwhile, for the perfect finish, choose from a smart range of door furniture in gold, chrome, white or black. As well as the door handles, a choice of door knockers/door bells and letterboxes are also available. All our doors complement our double glazed windows range. All our doors meet British Standards in terms of strength, operational characteristics and weather resistance. Hardware: Multi-point high-security locking system, incorporating anti-lift bolts and opposing hooks. 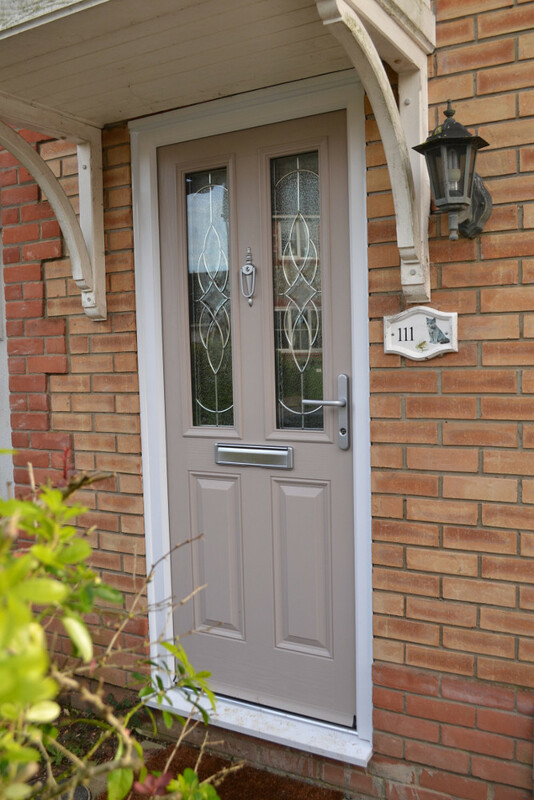 Performance: Our composite doors meets weather-performance and operational strength characteristics as specified in BS6375 Parts 1 and 2. Our high quality windows and doors range come in a choice of configurations, giving you the best energy efficiency and security available, as well as pleasing aesthetics that complement your home.